Our hardcover book is available to buy for just $30.00. However, if you request a FREE no-obligation meeting with us, we’ll give you a FREE copy. 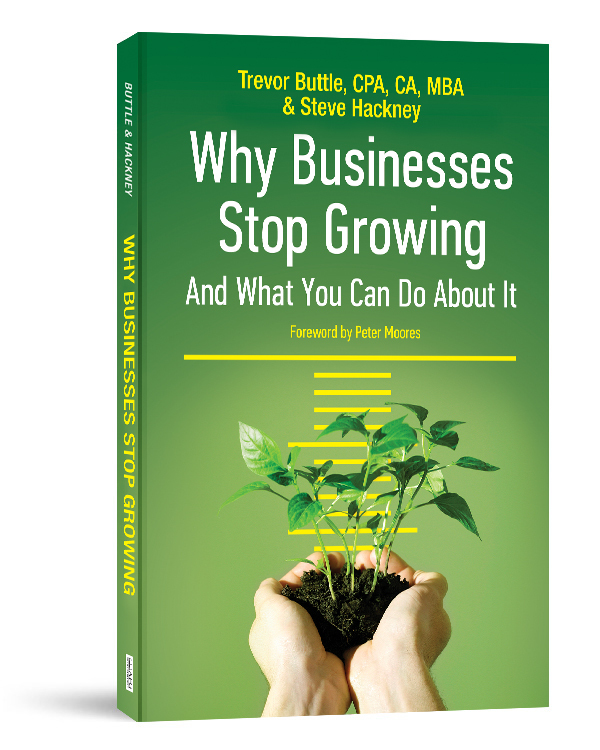 We genuinely believe it is required reading for every business owner. If you’re not ready to meet with us just yet but you would like to buy the book (which we strongly recommend), simply call us at 905-873-8837 and we’ll take your payment details and mail the book to you.